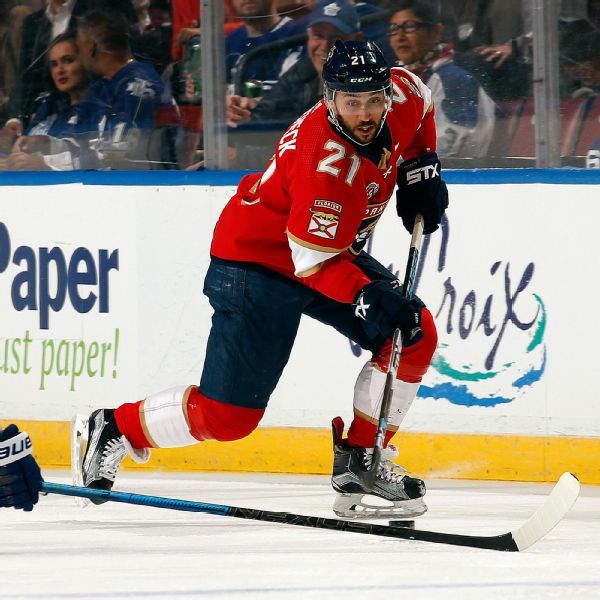 Panthers center Vincent Trocheck had missed 27 games since breaking his right ankle in a game against the Senators on Nov. 19. 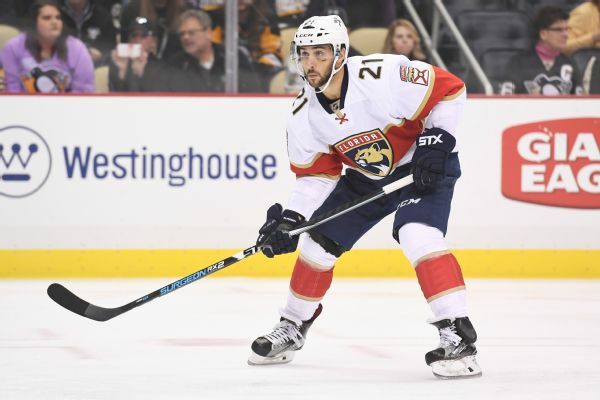 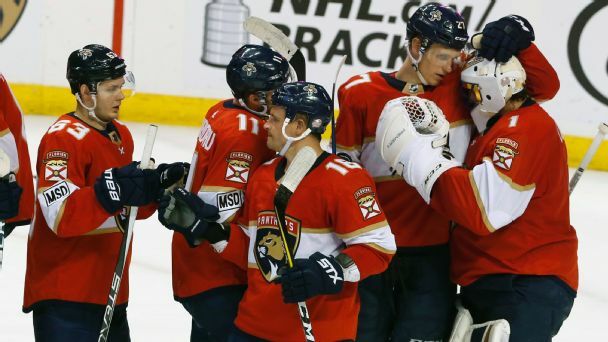 Barely eight weeks removed from surgery to repair the right ankle that he fractured by crashing into the boards during a game at Ottawa, Vincent Trocheck took part in a full practice Thursday for the first time since the injury happened. 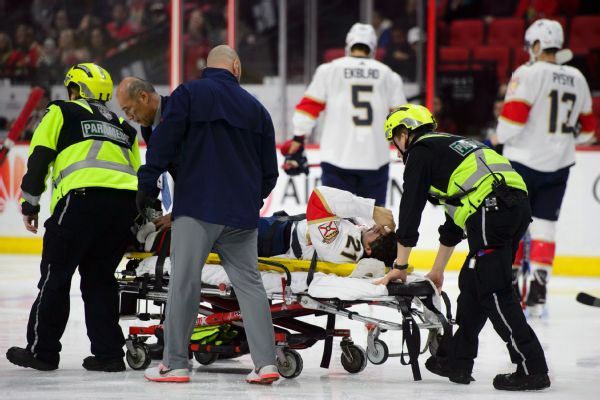 Panthers center Vincent Trocheck was back on the ice and skating Friday, barely six weeks removed from fracturing his right ankle. 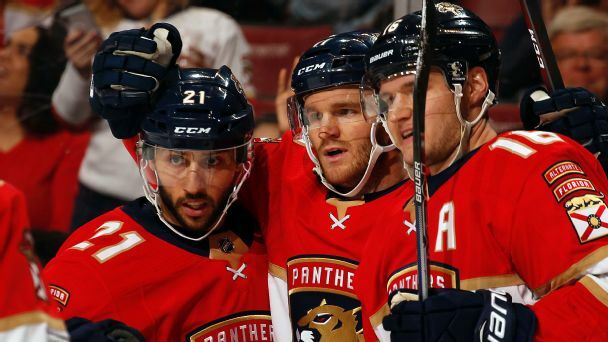 Panthers center Vincent Trocheck is out indefinitely after undergoing ankle surgery following a gruesome fall Monday. 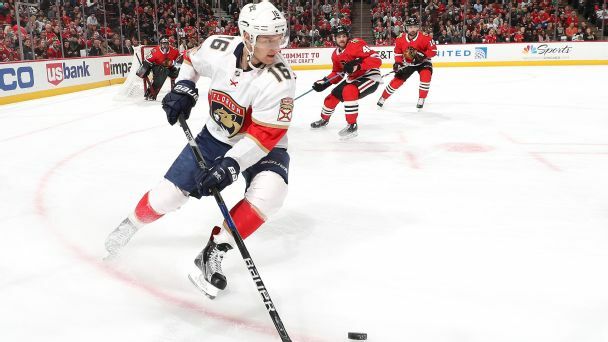 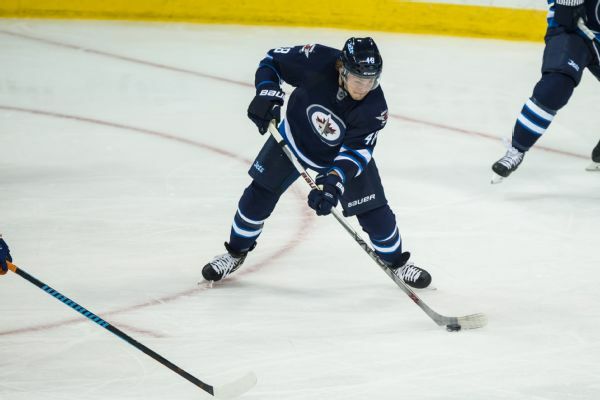 Jets forward Brendan Lemieux has been suspended two games for a hit to the Panthers' Vincent Trocheck's head.